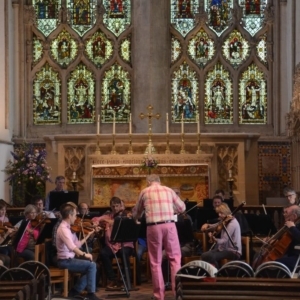 We are thrilled to present our 50th Anniversary Concert with a very special Friday night concert, blending new and classical music in one of our favourite venues: Dorchester Abbey. Representing the new, Sadie Harrison’s contribution to our Displaced Voices project will be performed by Charlotte Tetley and OSJ. The orchestra will then present a spoken word and orchestra piece with students from the Oxford Spires Academy. Bringing the classical to the fore, OSJ’s long-standing friend Sir James Galway will be bringing Mozart’s Flute Concerto to life. 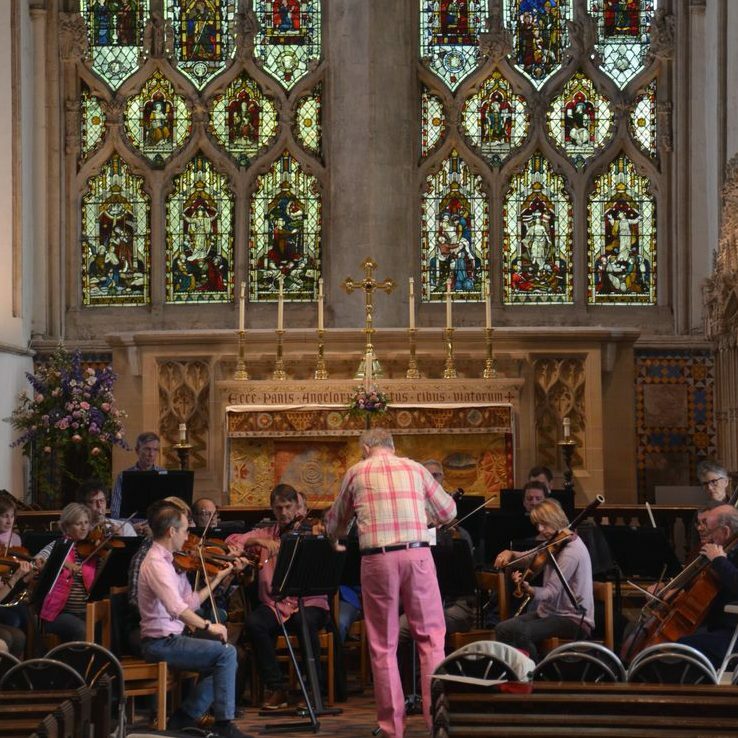 We will also be joined by the brilliant Ian Scott with Mozart’s ever-popular Clarinet Concerto (possibly the most beautiful slow movement in the history of music). Harrison, Sadie: My Hazara People. Oxford Spires Academy Students: Displaced Voices.